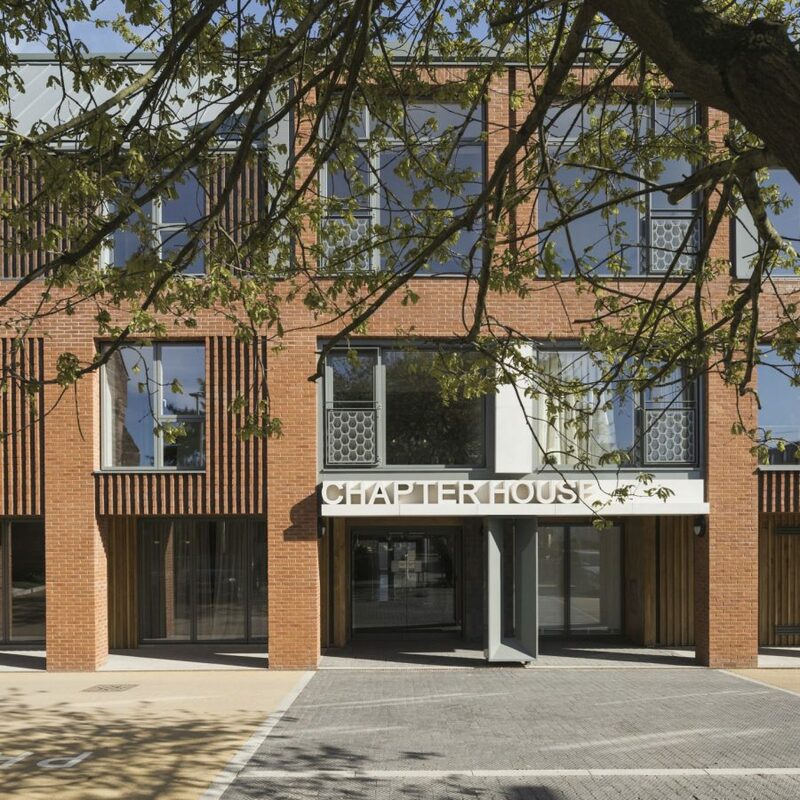 Chapter House provides 38 apartments for older people and is specifically designed around the needs of people as they age, allowing them to live independently for longer within the wider community. 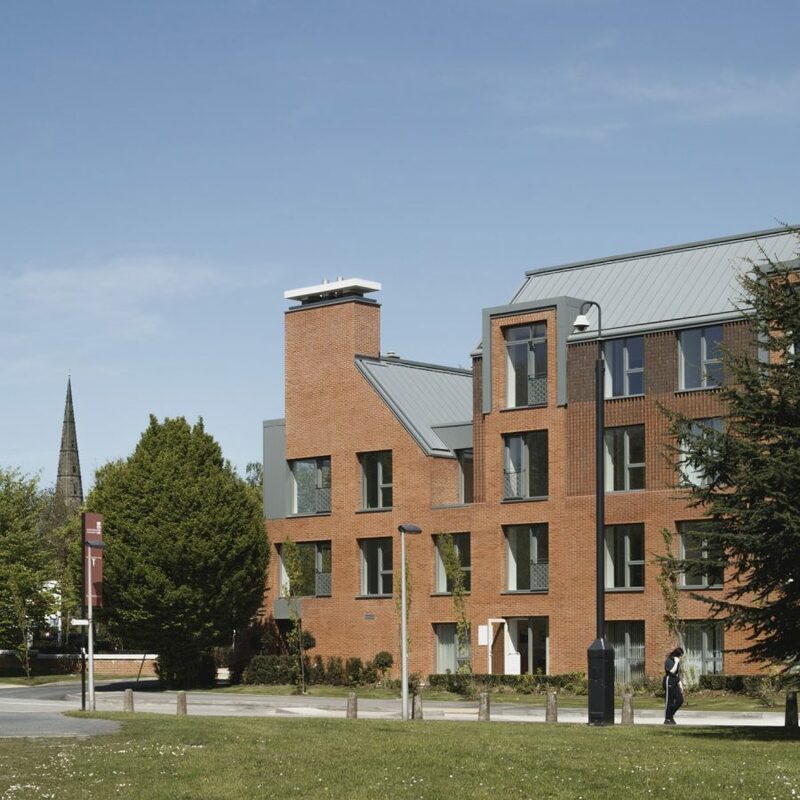 The PegasusLife brief for this development required a range of communal support facilities to foster neighbourly interaction and a sense of community including visitor accommodation, an honesty bar and residents lounge; as well as a shared external amenity space and secure parking. 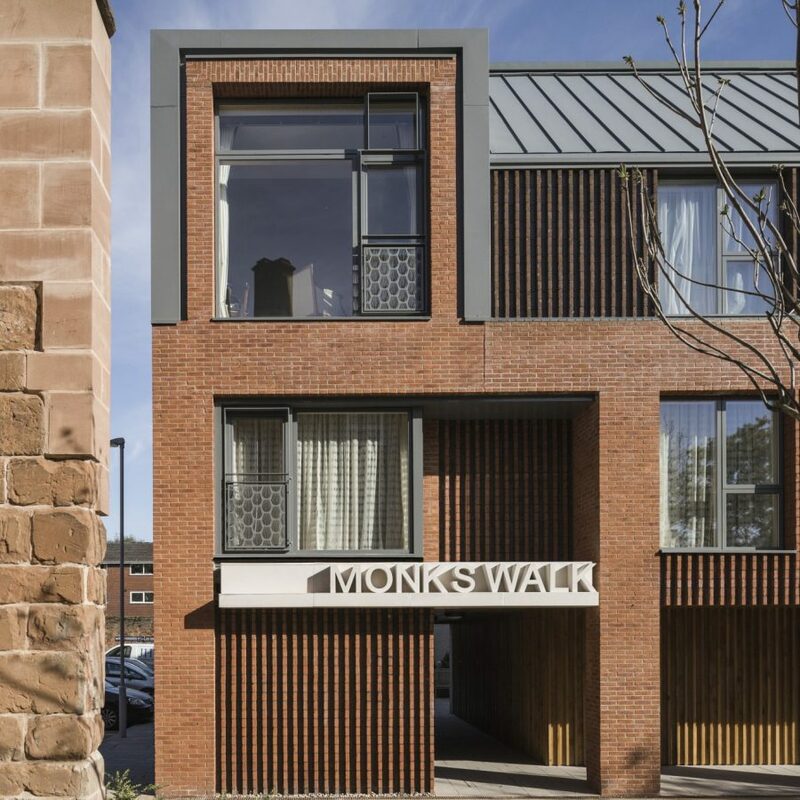 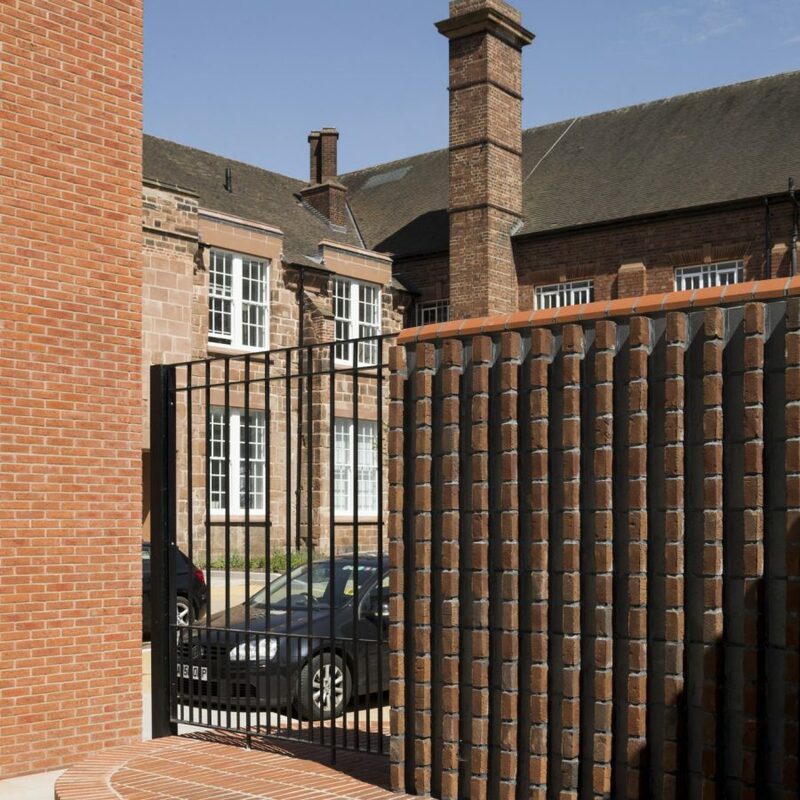 Located within Lichfield’s Central Conservation Area, the design for Chapter House draws inspiration from the characteristic historic morphology of Lichfield’s walled gardens and the original cloistered form of the demolished medieval friary which once occupied the site.